I read this article and found it very interesting, thought it might be something for you. 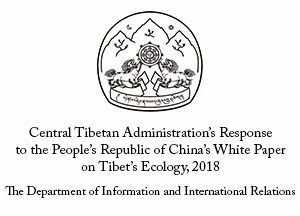 The article is called Public Service Commission inducts 18 new recruits into CTA service and is located at https://tibet.net/2018/11/tibetan-public-service-commission-inducts-18-new-recruits-to-cta-service/. 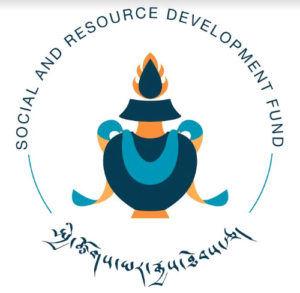 Dharamshala: Commissioner Sonam Choephel Shosur of CTA Public Service Commission was joined by Secretary Jigme Tsering and Members of Public Service Commission to welcome 18 new recruits to the Central Tibetan Administration service at an induction ceremony held today. 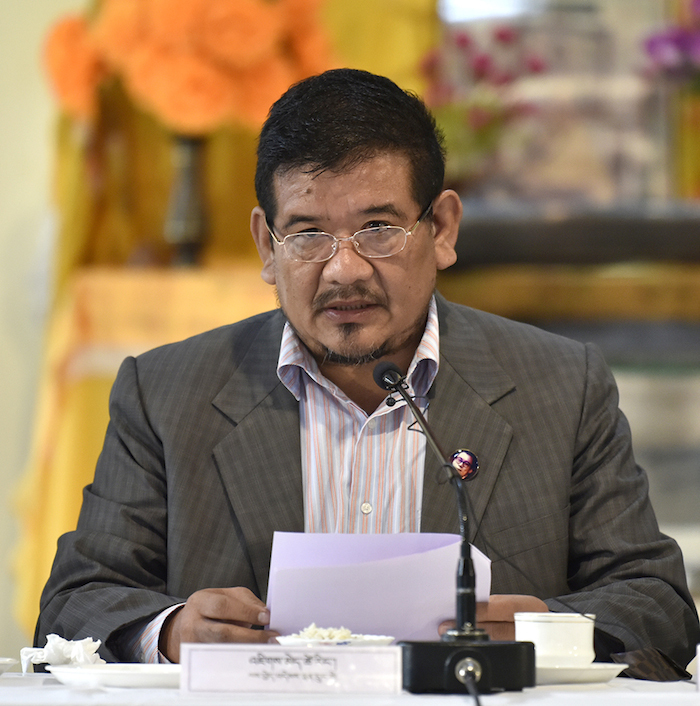 Palden Dhondup, Director of Tibetan Administrative Training Centre also attended the ceremony. 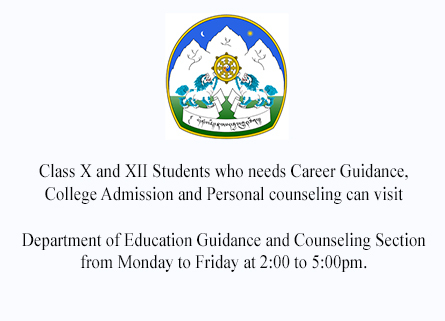 The induction training will be conducted over a period of two months at the Tibetan Administrative Training Centre. 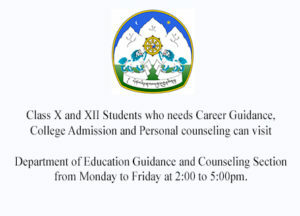 In addition of specific departmental introductions by respective Secretaries; sessions on Tibetan Charter-in-Exile, Middle Way Approach, CTA Budgeting, the training includes a unique curriculum of Tibetan letter writing, two-week yoga training, Tibetan cultural performances, session on ‘Ethics in Governance’ by Geshe Lhakdor, Director, Library of Tibetan Works and Archives, ‘Leadership and Effective Communication’ by Additional Secretary of Urban Development, Government of Himachal Pradesh, Shri Virender Sharma and computer training by NIIT, Dharamshala. The newest batch of CTA recruits boasts of an overwhelming majority of women with 14 against four men. 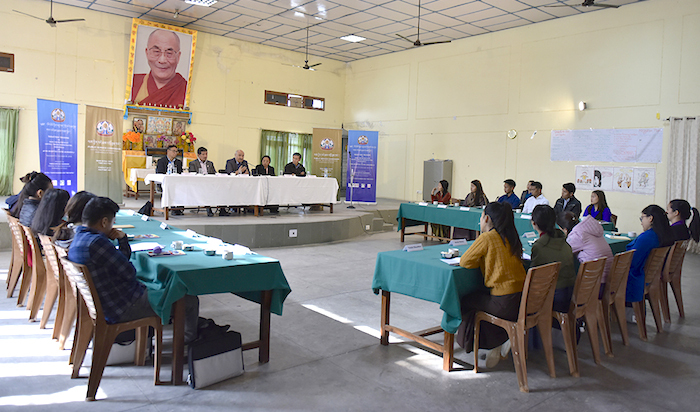 Addressing the inaugural ceremony, PSC Commissioner Sonam Choephel Shosur explained the objective of organizing induction training for new staff of the Central Tibetan Administration. The recruit training program aims to provide recruits with a quality foundation on the activities of CTA offices and its policies in areas of health, education, development and finance so they can deliver an excellent service and ensure their language skills are polished and well-acquainted, he said. He particularly impressed upon the staff to pay attention to the rules and regulations of CTA. 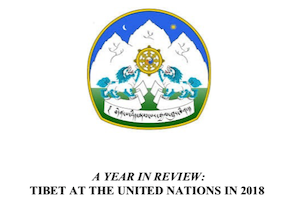 Secretary Jigme Tsering introduced the two-month training module and resource persons. He said the training will primarily focus on polishing language proficiencies of the new staff. 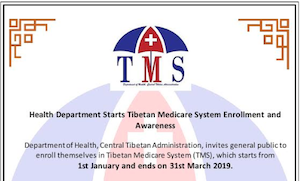 Member of Public Service Commission, Sangye Tandar Naga motivated the new recruits to start their career in the Central Tibetan Administration with a firm resolve to work for the welfare of the Tibetan people, serve the Tibetan cause and the noble wishes of His Holiness the Dalai Lama. He further outlined five important points of good action and behaviour as civil servants. 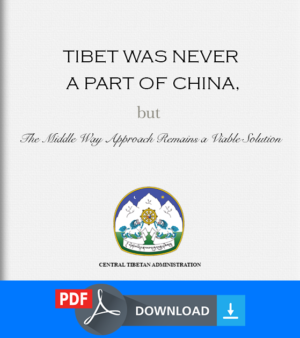 Member Kalsang Yudon, Public Service Commission said it was heartening to see bright Tibetan youths join the Central Tibetan Administration. 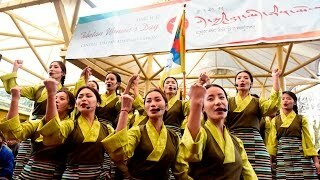 She also highlighted the legacy of the elder generation of Tibetan people and their contribution in sowing seeds for a robust Tibetan refugee community led by the Central Tibetan Administration. 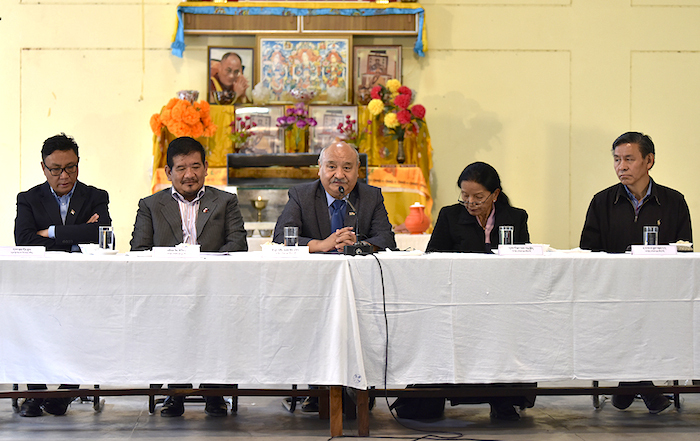 Thubten Samphel, former Director of Tibet Policy institute, will be taking the English language classes while Sangay Tandar Naga from the Library of Tibetan Works and Archives will take the Tibetan language classes. 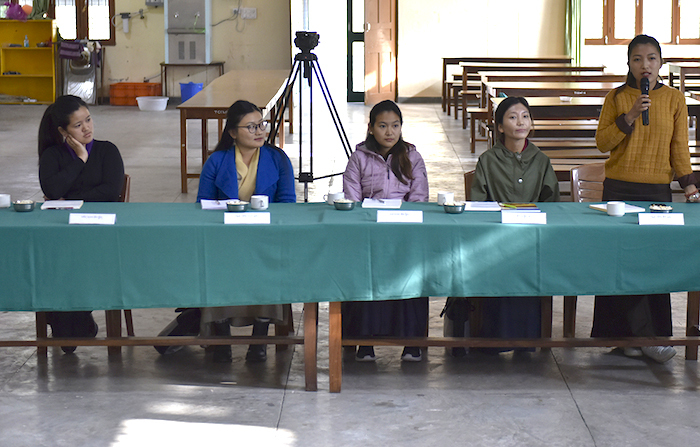 Tashi Dekyi, coordinator of the training moderated the opening event. 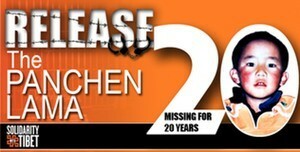 The training is being funded by USAID. 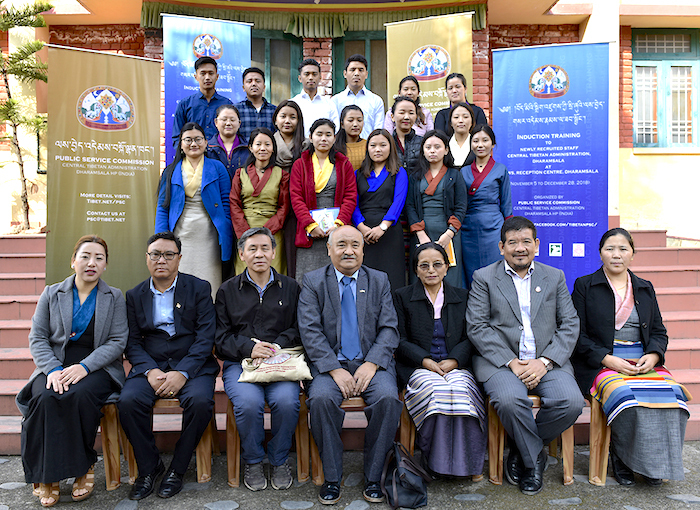 18 CTA recruits with Commissioner with Sonam Choephel Shosur of CTA Public Service Commission, Secretary Jigme Tsering, Members of Public Service Commission and Director Palden Dhondup, TATC.